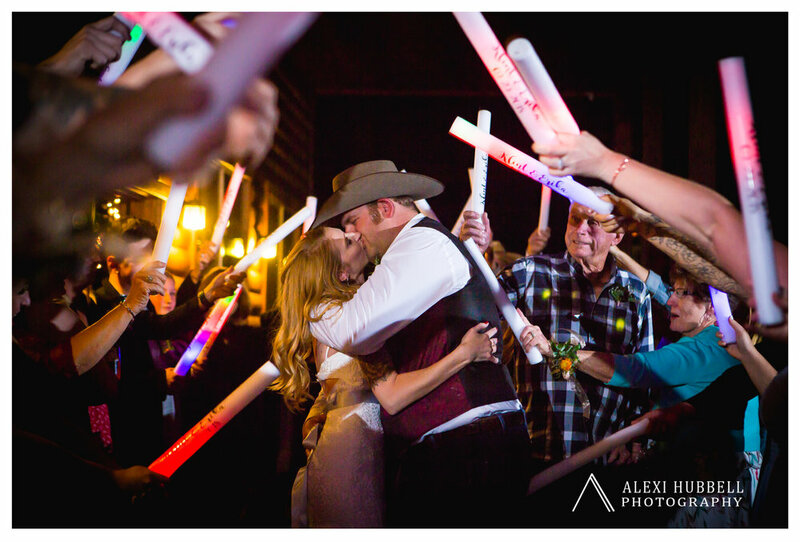 Sometimes, couples come into my life that reaffirm my belief in true love. Erika and Klint are just such a couple. 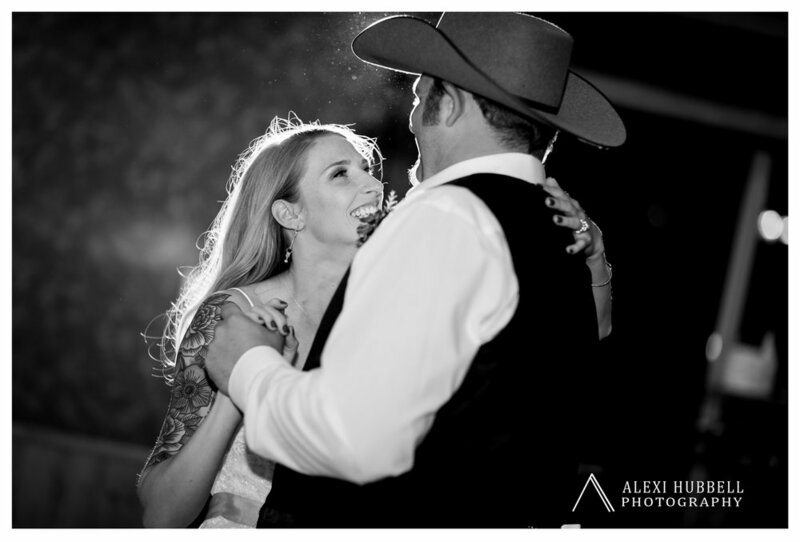 Everything about their wedding day told a story of absolute love: from the love letter Klint sent Erika, to the emotions while waiting to meet each other in the aspen grove up the road from their house, to the authentic laughter that they couldn’t contain during Klint’s amazing garter toss lap dance. 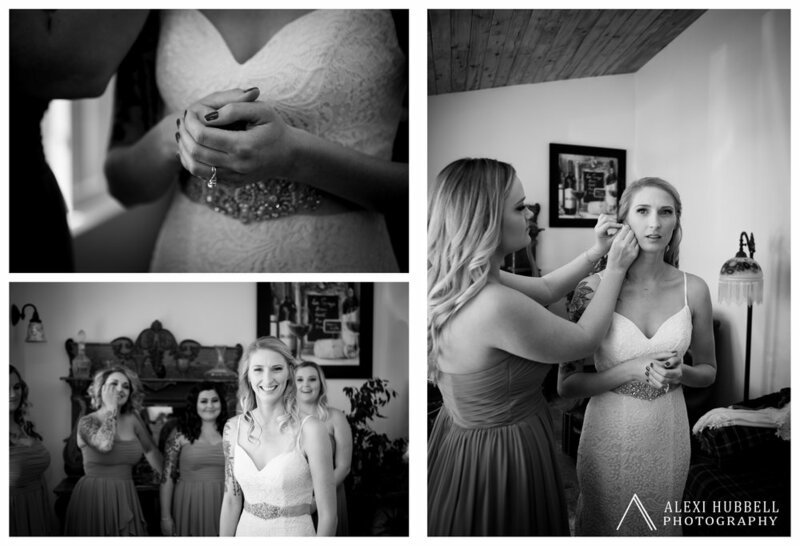 Klint and Erika wed at Klint’s family property in Mancos, CO, just down the road from Echo Basin Ranch. Erika arrived to the ceremony site with her bride tribe in her Father’s vintage car. 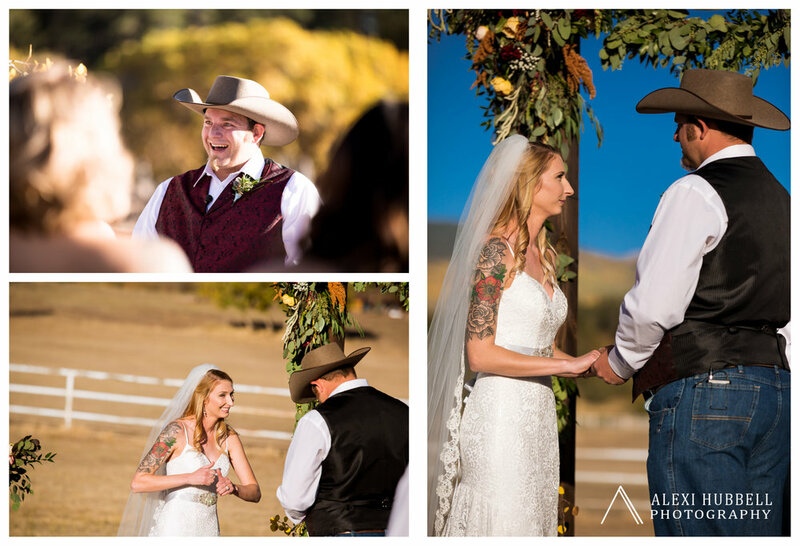 During the ceremony, the couple branded a piece of wood with their new brand that Klint created using his welding expertise. 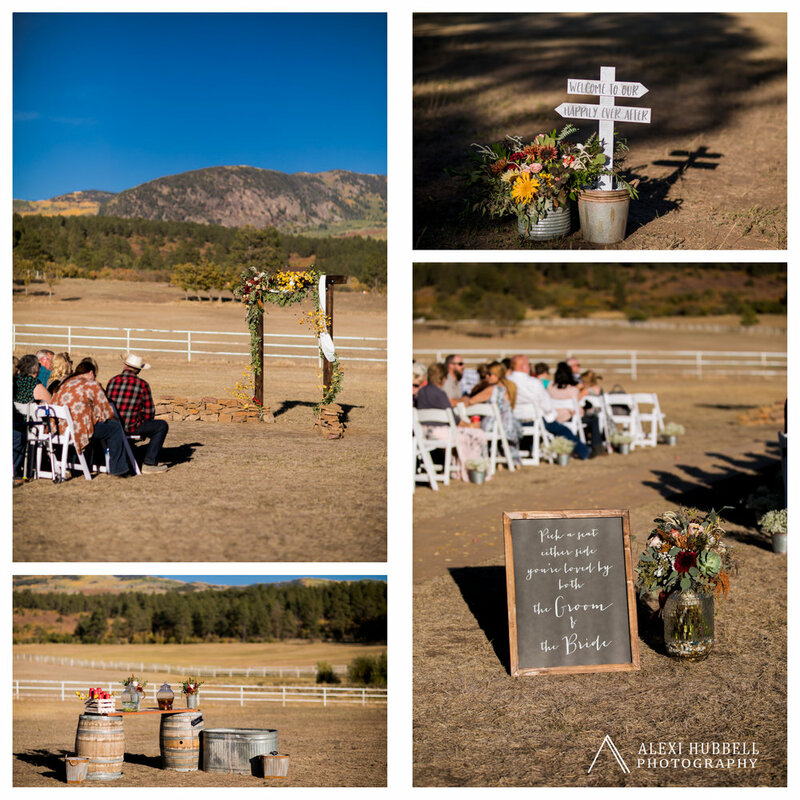 The couple then left the ceremony site in a horse-drawn carriage. 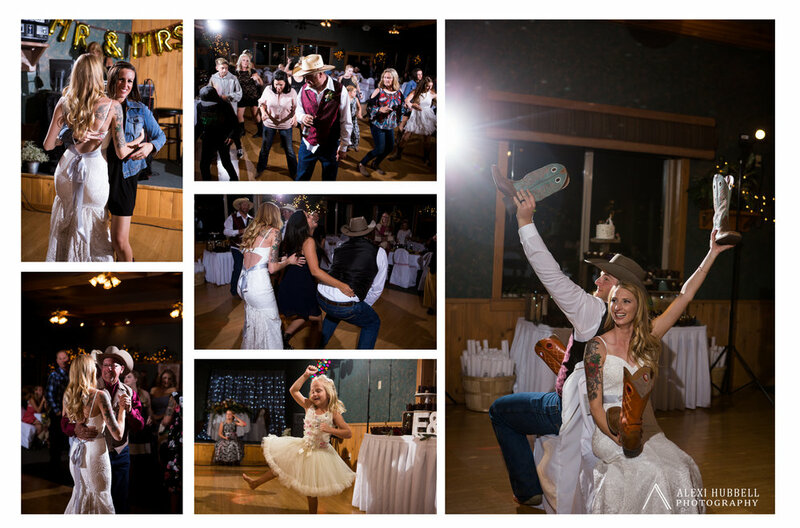 From there, the wedding party and guests ended the evening at Echo Basin Ranch for a wonderful night full of line-dancing, laughs, and a glow stick exit. 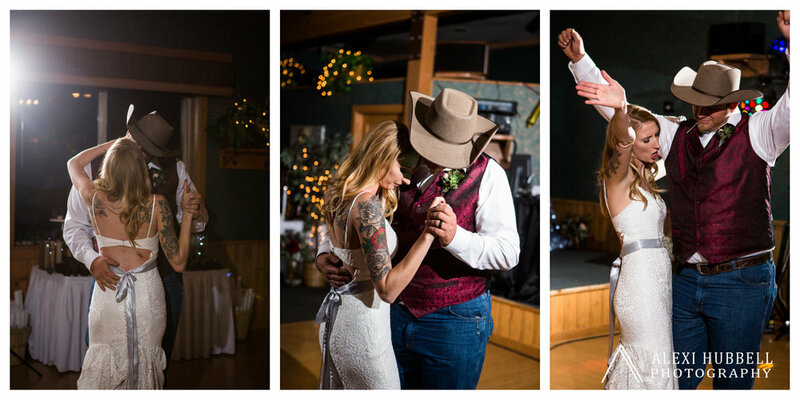 Something that also truly amazed me about this wedding was the sense of community that was in every part of the event. 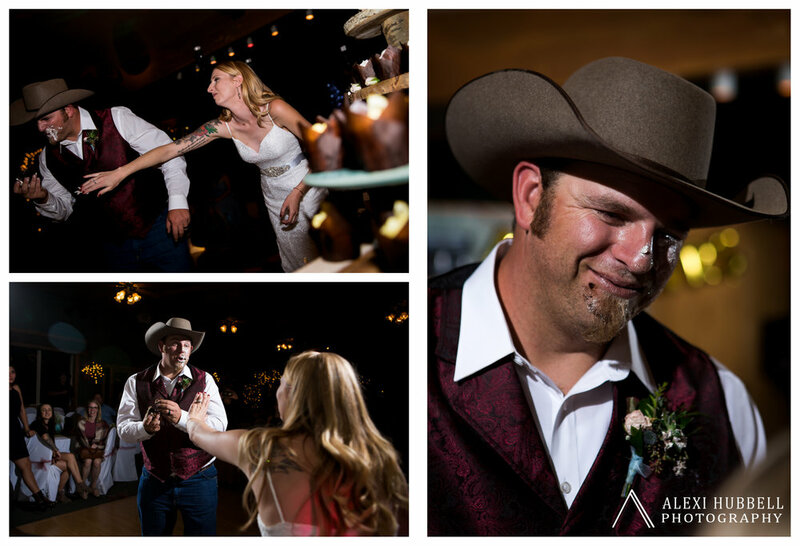 This couple had such a great group of neighbors and family that assisted on the day from the carriage ride from the neighbors across the street, to other’s providing a getting location for the bride, and so much more!